Having just gone through one of the busiest traveling seasons airlines and roadways have seen to since 2007, we thought it would be fun to examine video’s impact on the hotel, travel, and hospitality industry. 4 Hoteliers featured a great article that provided some insight into the eyes of the modern traveler and what influences their booking/purchasing decisions. They highlight 5 of the most important “trends” to the modern traveler, and ways for hoteliers to turn those trends into $$$$ for their business. And wouldn’t you know it…video made the list. “Video has a serious foothold in the modern imagination. The ease with which short ones can be watched, engaged with and shared is practically a recipe for viral reach – if you can get it right. The 16-34 demographic are, unsurprisingly, the most likely group to watch videos. However, those 55 and older are second most likely. 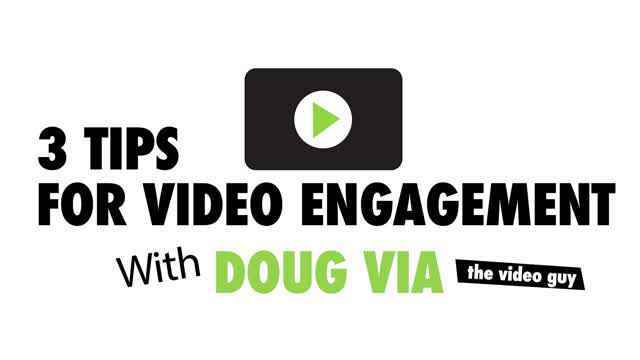 Video’s appeal is as broad as it is sure.” says Taylor Smariga, Conversion Data Analyst & Distributor at Net Affinity. Check out how BookHunter.com lures travelers to the Big Island of Hawaii using this video below of “Must See Attractions”. Once again, video proves to be a powerful medium influencing purchasing decisions. There is a reason 90% of users say “seeing a video” about a product is helpful in the decision process. Want to get #BetterVideo for your for your business? Reach out to us today to learn more! 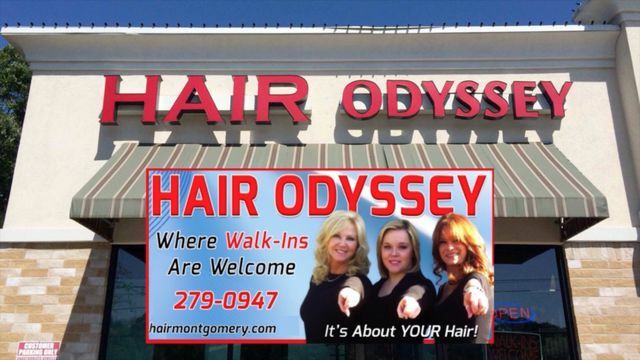 We recently produced a series of 30 second montage videos for a client that operates a hair salon in Montgomery, AL called Hair Odyssey. Prior to using video marketing Hair Odyssey noticed some rather bleak website statistics when analyzing website traffic through Google Analytics. Although their website was designed on a sleek mobile friendly platform, on average, users were only viewing 1.51 pages and spending 44 seconds browsing the site before leaving. The bounce rate (the percentage of visitors to a particular website who navigate away from the site after viewing only one page) was extremely high at 81.54%. Their Marketing Manager had read countless industry articles regarding the benefits of video and knew it was time to try using video marketing. By simply adding video on the homepage of their website they noticed some extraordinary results. The average time on their website jumped from 44 seconds to 1 minute and 54 seconds! Their bounce rate decreased to 63% and average page views increased to 1.91 pages per session. Within only a month of implementing video marketing Hair Odyssey’s owner happily reported that he is “busier than ever”. In fact, as a result of the increase in business he decided to hire a new employee to keep up with the demand. Reach out to us below to learn more about boosting your website performance and bottom line through the power of video marketing. 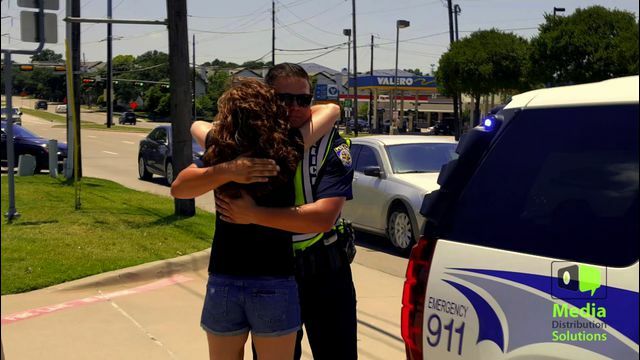 From all of us here at Media Distribution Solutions we salute the fallen officers in Dallas and pray for their families. We hope their service to our community is remembered and respected for the bravery, dedication, and for the love they shared with everyone who knew them. God bless our humanity!